PARIS -- Paris prosecutors have increased the pressure on Volkswagen Group in relation to the company's emissions-cheating scandal, opening a judicial probe for "aggravated fraud." The investigation follows from a preliminary inquiry in October into Volkswagen for deceit and putting people's health at risk. Then, French police carried out searches at the automaker's offices in France, seizing computer material. The current probe began after a regional transport official filed a complaint. 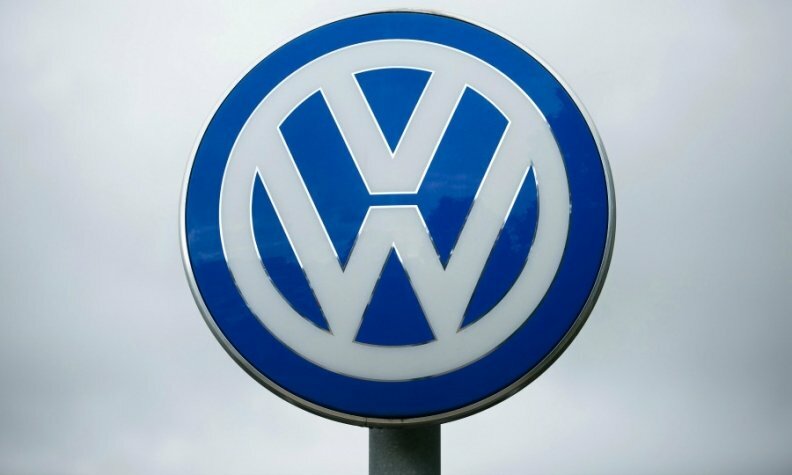 Volkswagen has said 946,092 vehicles in France were equipped with the EA 189 engines potentially affected by the emissions data manipulation carried out by the company worldwide. The probe concerns vehicles sold in France, according to the prosecutor's office. A spokesperson for VW's French unit wasn't immediately available to comment. VW is struggling to find a way out of the crisis that began last September when it admitted to using software to cheat emissions tests in the U.S.
German prosecutors said on Tuesday that the number of suspects in its investigation into VW has risen to 17 people from six.